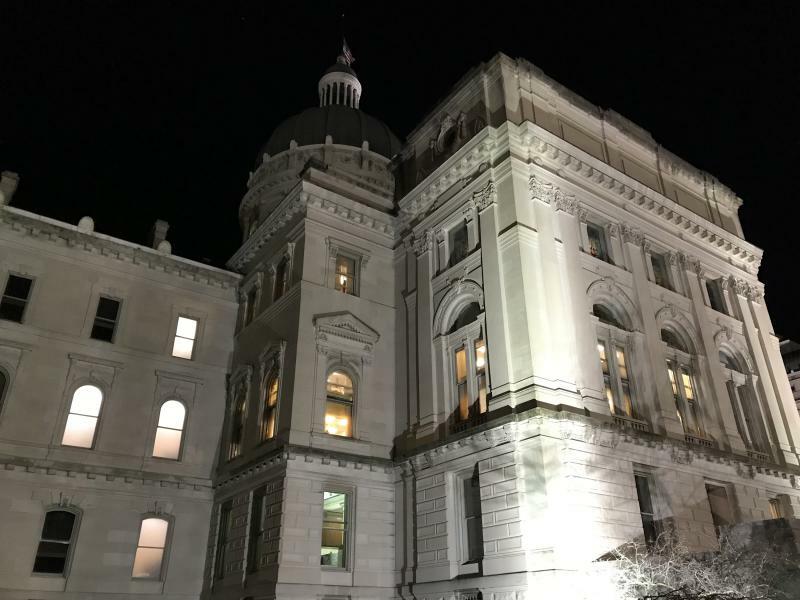 Indiana is well ahead of its budget plan at the halfway point of the current fiscal year after December’s strong tax collections. 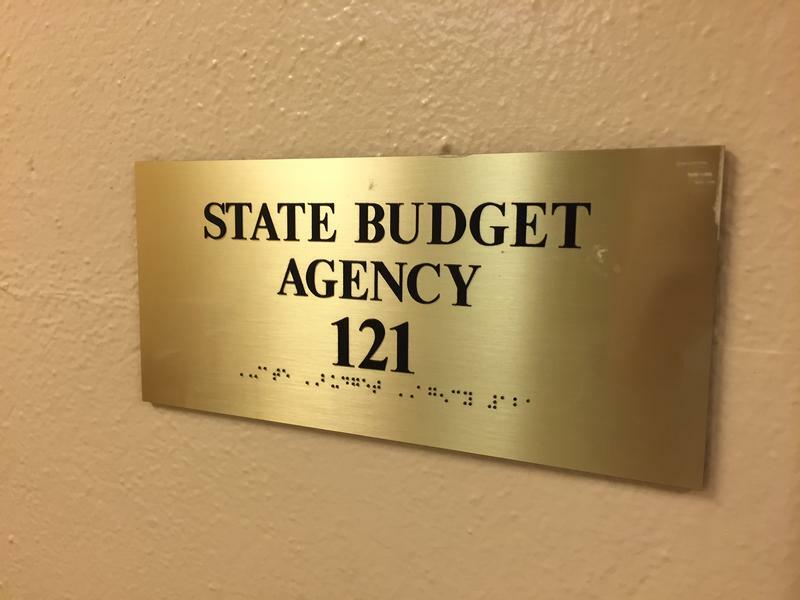 Growth in corporate tax collections – the third largest source of state revenue – is expected to stall in the second year of Indiana’s next budget. It’s partly why lawmakers face a tight budget - and some say ongoing tax cuts are to blame. In the next state budget’s second year, corporate income tax growth is projected to be just 0.3 percent, an expected increase of just $2 million. Indiana tax collections outperformed budget projections in September – better than any month in the current two-year budget cycle. That includes a strong rebound in corporate income taxes. Indiana missed the mark in corporate tax collections 13 out of 15 months going into September. But the state brought in more than $28 million more in corporate income tax last month than predicted.